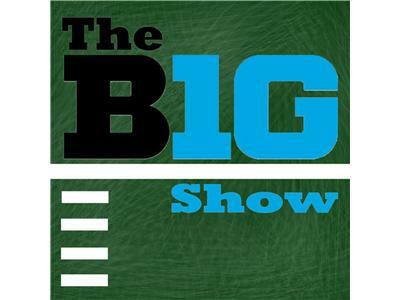 If you liked this show, you should follow The B1G Show. In Indiana's 42-10 win over Bowling Green last Saturday, junior wide receiver Cody Latimer caught six passes for a career-high 137 yards and a TD. The talented pass catcher was a second-team All-Big Ten performer in 2012 and finished second in the conference in receiving yards per game. He joins The B1G Show co-host Daniel Mogollon to discuss the 2013 season, IU's explosive offense (leads the Big Ten), as well as his development as a wide receiver. Latimer also talks about his basketball skills (can he hand with Victor Oladipo? ), his favorite IU helmet and his pregame listening preferences (think 90s slow jams). This interview was first aired on Monday night's Big Ten Wrap-Up Show.